your prospect is in their buying journey across emails, phone calls, downloads, quotes, purchases and visits across all your websites. Build a landing page, associate a dedicated inbound sales line, setup an email drip, then follow-up, quote and sell online. 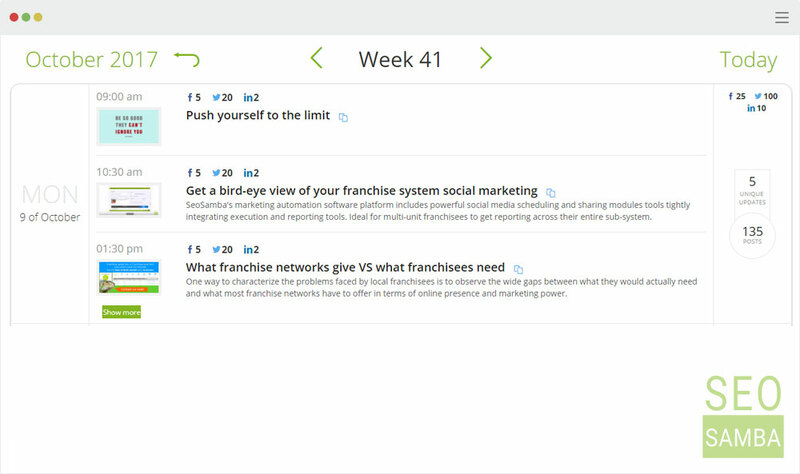 It's all in SeoToaster CRM already. 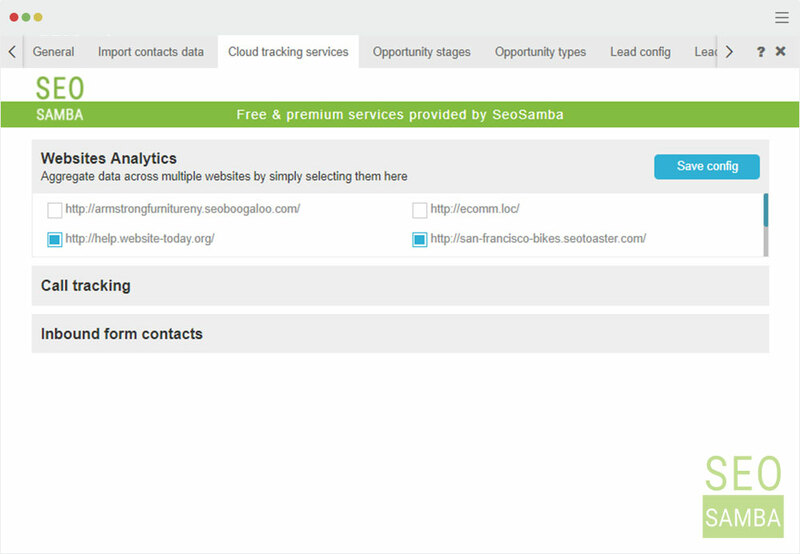 Try SeoToaster CRM, then bring your marketing to the next level with SeoSamba's integrated solution stack. SeoToaster CRM is ideal for any website-centric organization or campaign, as it ships with its own mobile friendly landing pages builder, full blown Content Management System, Google News friendly blog system and web store. 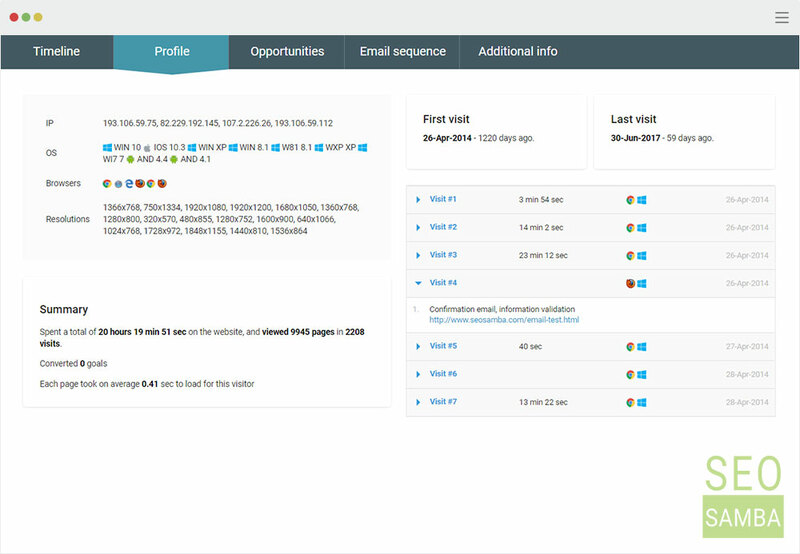 It also hooks into SambaSaaS and let you deploy in one click call tracking and multi-sites activity tracking, as well as accessing advanced marketing features. With SeoToaster CRM, you can create a breathtaking landing page, for example, using one of our pre-set template and start getting leads inside your CRM in a matter of minutes. or digital products in a few minutes. Now, whether you wish to build a new website, or use another website's landing pages, use the form builder to quickly create a web form, insert the code that was created for you right into your site’s landing page, and start sending leads straight to your CRM. 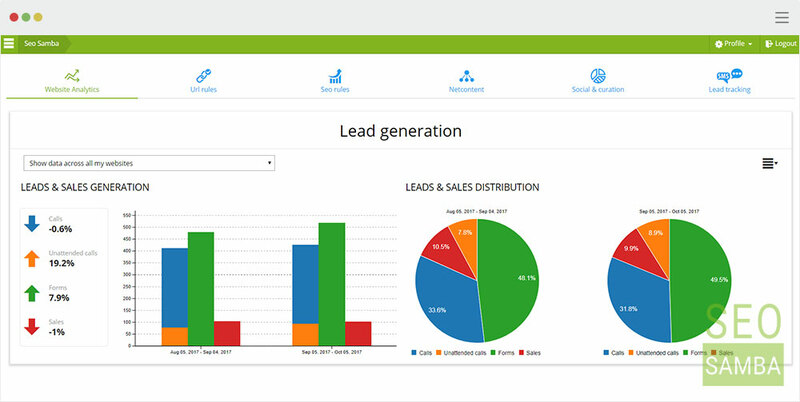 Since SeoToaster CRM connect to the SambaSaaS marketing automation platform, you can track leads activity on any number of websites right from your CRM's leads timeline. 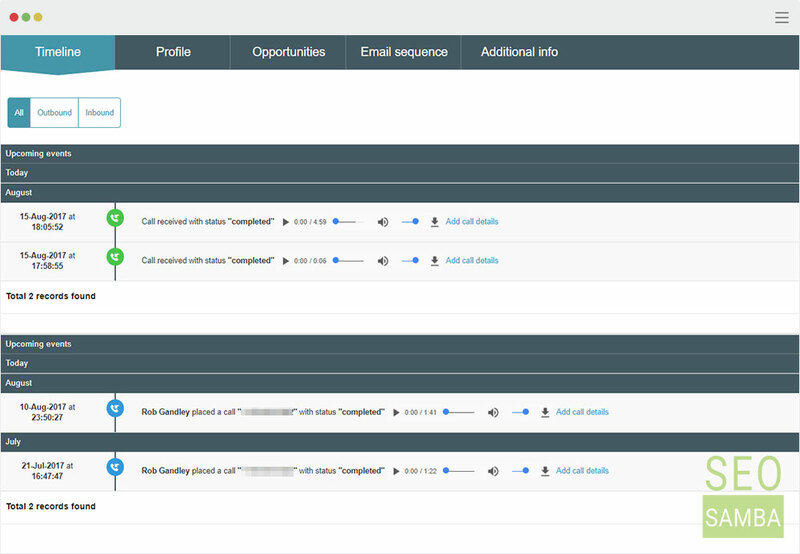 You can also track and record outbound and inbound calls right from your timeline, and create leads in your CRM automatically from inbound sales calls enquiries. 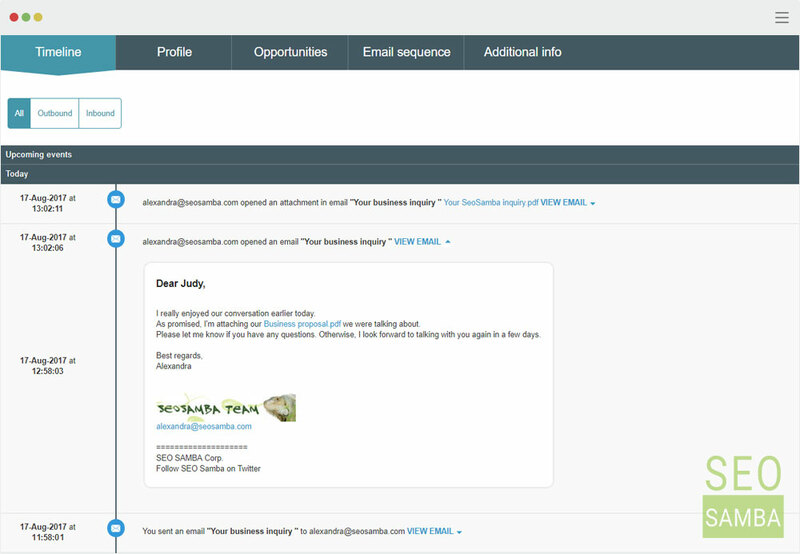 Find out every time your leads open one of your email, or look at one of your attachment, and enroll them easily into one or multiple email drip sequences. You can send them private online quotes, that they can pay instantly online and even be notified right when they're looking at your quote. This way, you know when clients engage with your business and you can focus on leads that are ready to purchase. These features represent more than what the most expensive CRMs offer, premium licenses included and all. However, there's even more to SeoSamba. 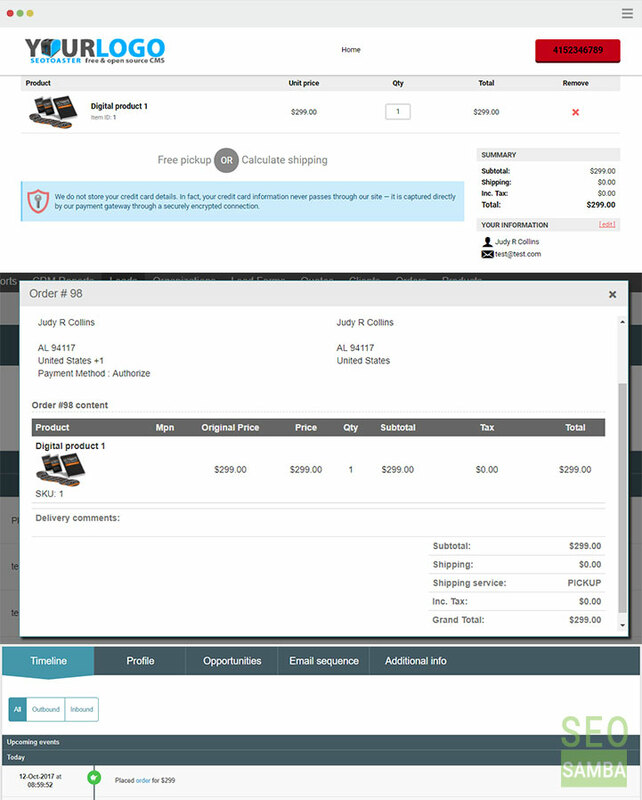 Since SeoToaster CRM also includes the award-winning open source Content Management System SeoToaster, and shopping cart SeoToaster Ecommerce, you can migrate or build your next full blown website and webstore with SeoToaster CMS and SeoToaster Ecommerce. 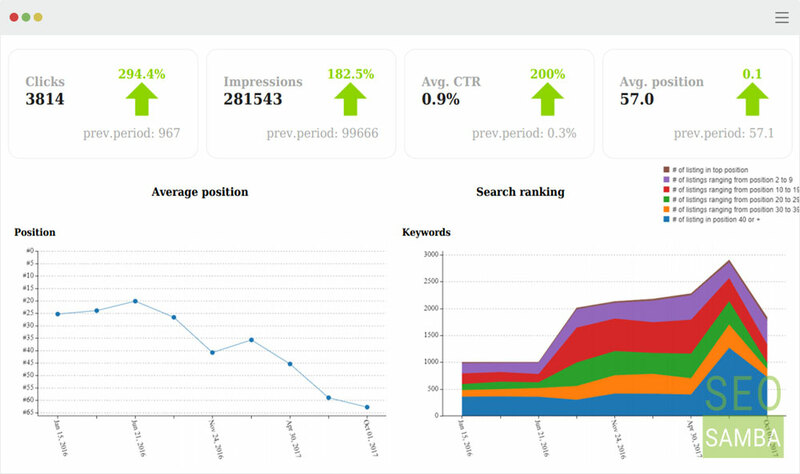 Once your website is connected to SeoSamba, you can then optimize it automatically for best organic search performances: the all-important clicks you don't pay Google for! 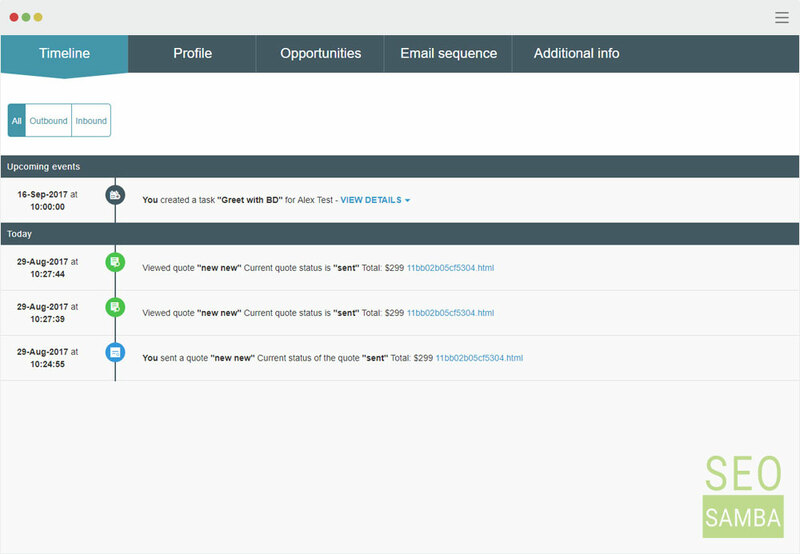 accounts from a single screen among others features. Additionally, you can connect WordPress websites using our Free and Premium WordPress plugins, and automate search engine optimization and marketing across all your websites.